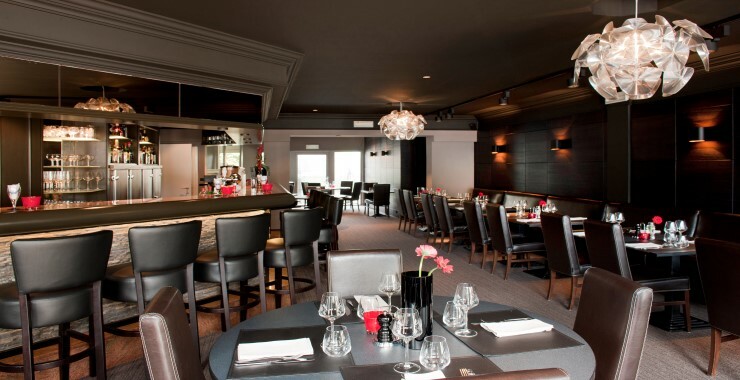 The *** Hotel Victory located next to the Brussels ring at Groot-Bijgaarden, is the ideal base for quick access to Zaventem airport and Brussels South airport, to the center of Brussels (10 minutes’ drive), close to the Heysel Expo and Brussels Kart Expo. Bus stop within walking distance. Briefly a top location for your stay! 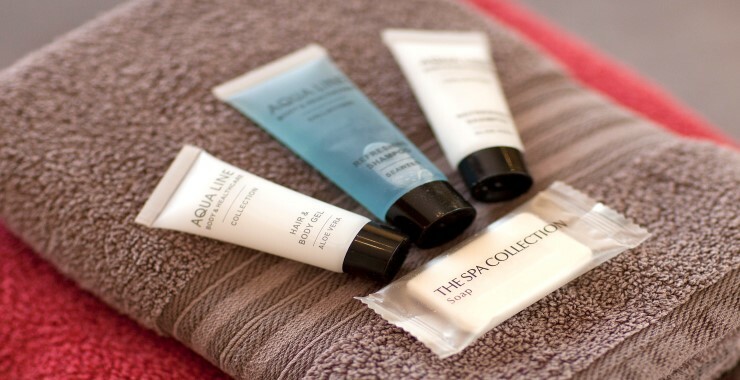 The warmly decorated rooms offer an oasis of calm and comfort. All 21 rooms have free WIFI. The new 12 spacious flats are located in the separate, second building and can also serve as an apartment room for longer stays. These rooms are equipped with a kitchen, living room, separate toilet and two flat screen TV’s. There is parking and also 2 charging points for electric cars. 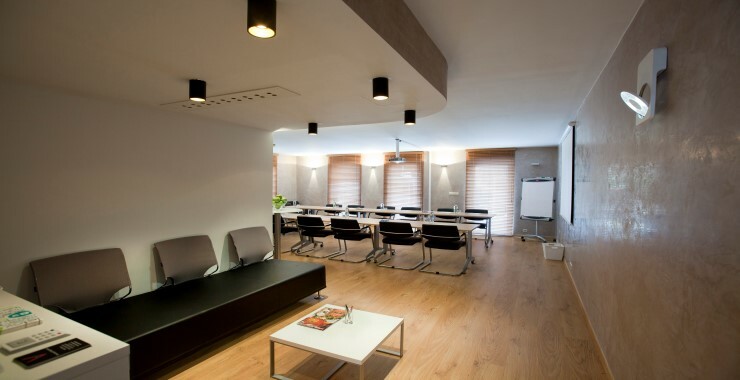 Organize without interference your meeting, seminar, training, presentation or conference in a quiet, cozy atmosphere? Hotel Victory has several spacious comfortable meeting rooms. 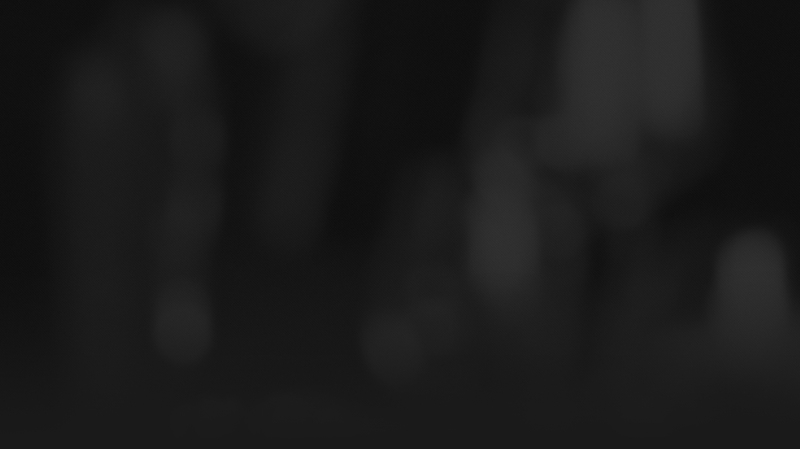 In consultation the set-up of your meeting, training or seminar will be discussed. From there on the Hotel Victory team takes care of the professional flow and organization of your meeting. 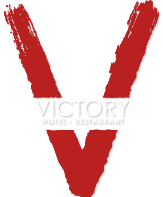 Our facilities, the right people and an outstanding culinary experience, will for sure contribute to a successful day at Hotel Victory. 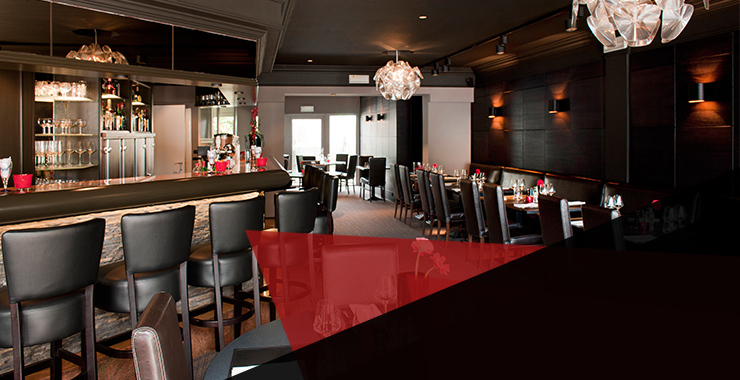 The pleasant and cozy restaurant - with terrace - offers excellent Belgian cuisine pimped by star chef Christophe Vandenberghe, from the Jardin restaurant in Knokke.